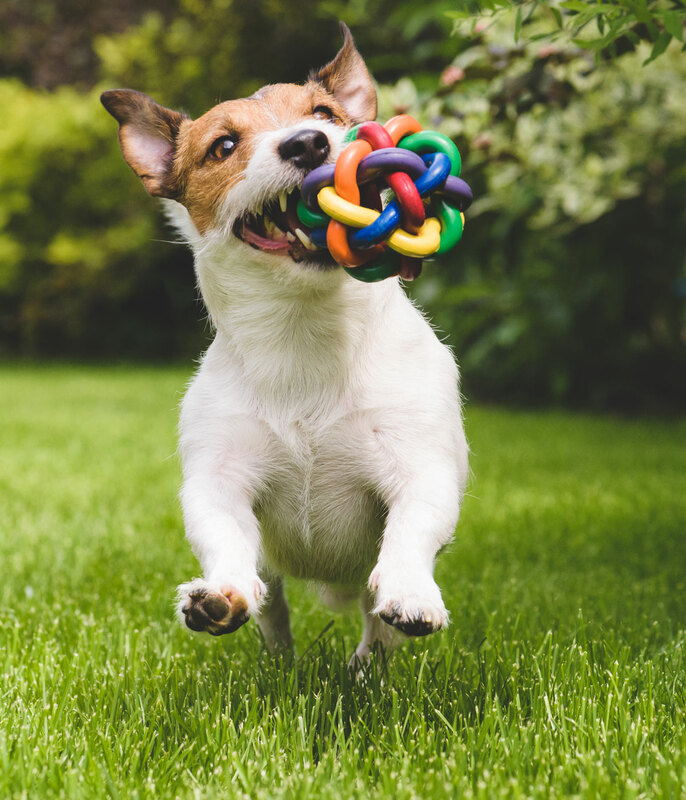 Give your puppy the best start! A training program that covers all the foundations to set your puppy up to be a well behaved dog. 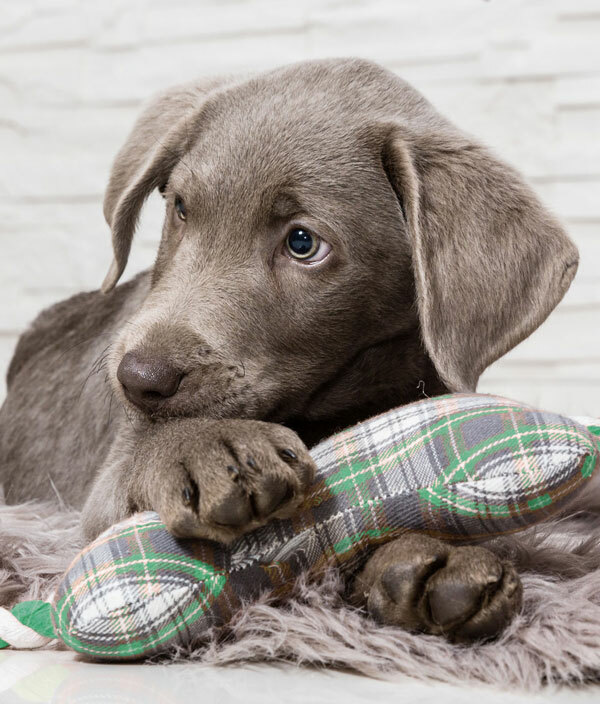 This foundation learning is essential to help set up your puppy for encounters they will come across throughout their life, and to help you shape desired behaviours in your puppy. We teach you how to teach your puppy basic obedience behaviours, to have appropriate interactions with it’s peers, other dogs and people, and expose them to different environments, objects, noises and situations. 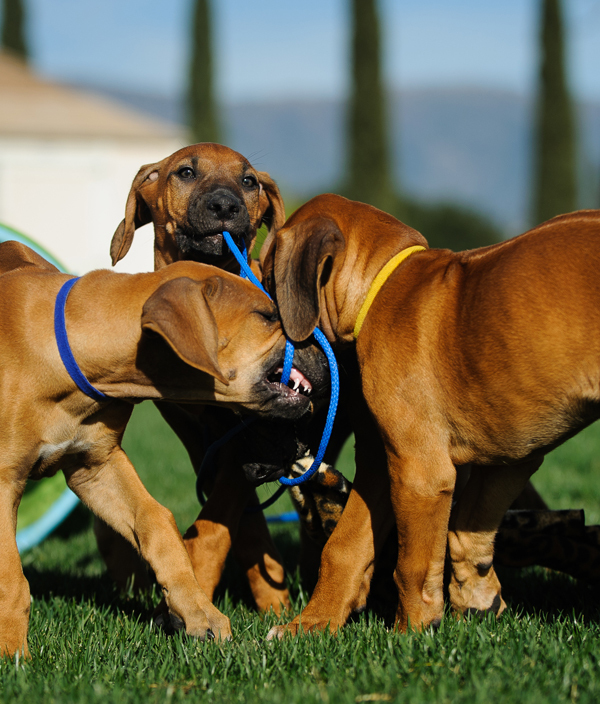 Puppy play time allows your puppy to learn how to socialise appropriately with it’s peers. 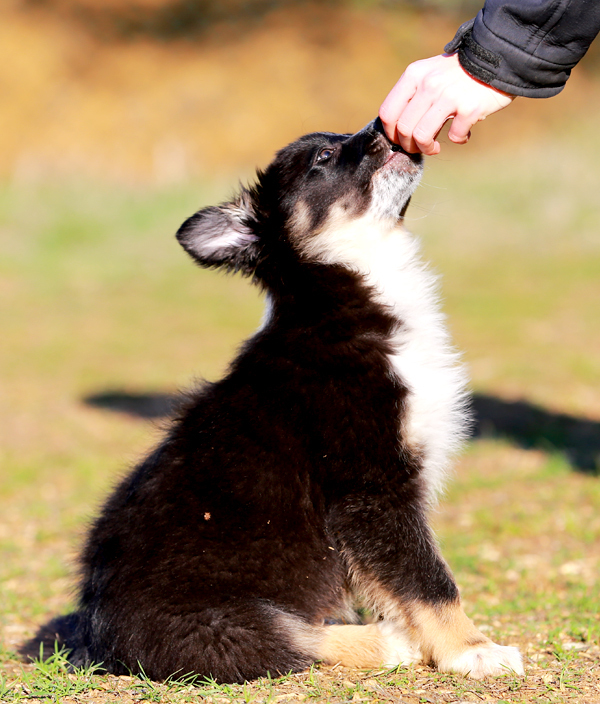 Learn how to teach your puppy basic obedience behaviours. Introduce your puppy to new people, places, objects and sounds..